Apple introduces the Apple IIgs, the last major product release in the Apple II series of personal computers. Blending the older Apple II series computers with aspects from the Macintosh computer, the advanced “graphics and sound” capabilities of the IIgs (hence the name) was ahead of other contemporary computers such as the Macintosh and IBM PC. However, as Apple chose to focus on the Macintosh line of computers, Apple eventually ceased development of the Apple II series. 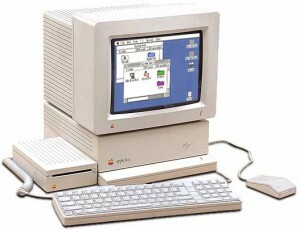 The last IIgs was produced in December of 1992.